The feeder program for Timberland High School wrestling program. Any time after Oct. 14th, online at jrwolveswrestling.com. You will need to first register with USA Wrestling and/or AAU wrestling as well and there is a link on the website to do so. The USA Wrestling and/or AAU Wrestling Membership card(s) is (are) not included in the fees and is paid separately when you register with USA Wrestling and/or AAU Wrestling. *When you register 2 or more family members (same household) we will take $10.00 off for each wrestler regardless of level. The "Wolf Pups" will consist of pre K-2nd Graders and will be non-competitive. We will train mostly once (occasionally twice a week). This is designed to be an introduction to wrestling, and is only meant to teach fundamental moves and fundamental concepts of wrestling. We believe that at these early stages learning must be structured to teach the basics, be taught over short sessions and need to have an element of fun. The Jr. Wolves will consist of 1st-8th graders and will be competitive. We will train twice a week (occasionally more). This level is designed to build on the fundamentals of wrestling and prepare the wrestler for the High School level. 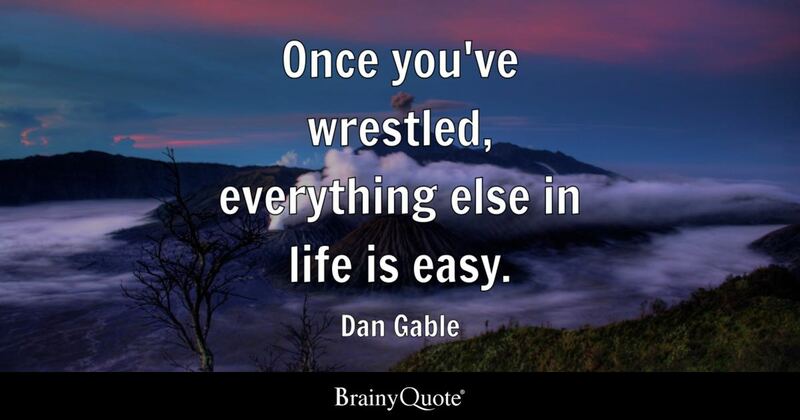 We will post a listing of USA wrestling tournaments and AAU wrestling tournaments throughout the season and wrestlers can enter the tournaments that you and the coaches see fit. **Days may be switched if the High School team has a dual on one of these nights or added if we need an additional night of practice. The mission of Jr. Wolves Wrestling is to develop young men and women to become great wrestlers, great students and great citizens. We will accomplish this by providing wrestling opportunities for athletes of all levels to enhance their skills throughout the year. The coaching staff will use wrestling as a vehicle to teach our student athletes how to strive for success in all aspects of life, developing their character, confidence, discipline, work ethic, and mental toughness.